In 1973, a cease fire was declared and it eventually ended the war. As part of the Paris Peace Talk, the US Secretary of State, Henry Kissinger signed an agreement which sealed the political fate of the Hmong. 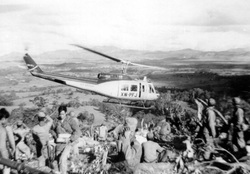 The United States then disarmed the Hmong people of the weapons they have received and then they left Laos. 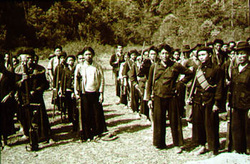 The United States failed to live up to their words and abandoned the Hmong which eventually led to the rise of communism in Laos.